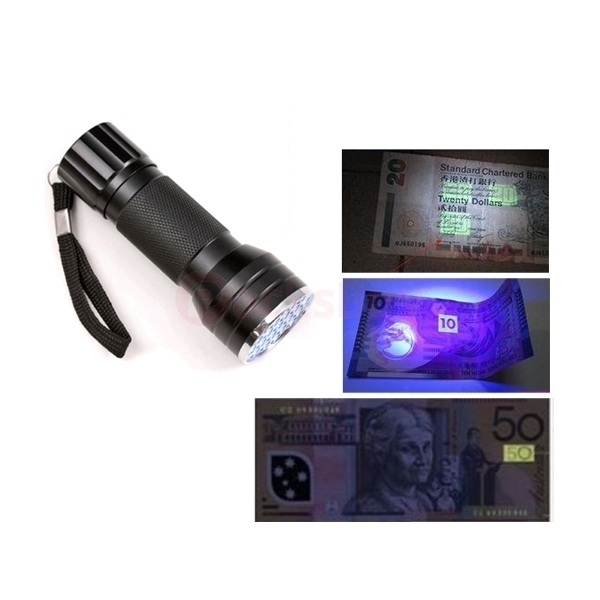 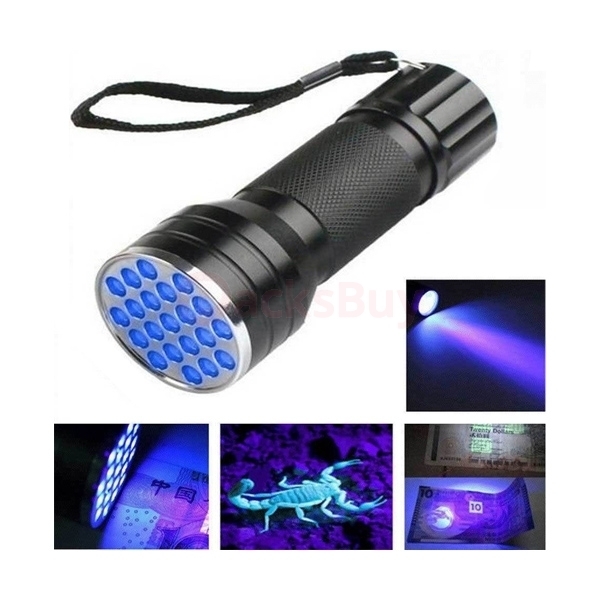 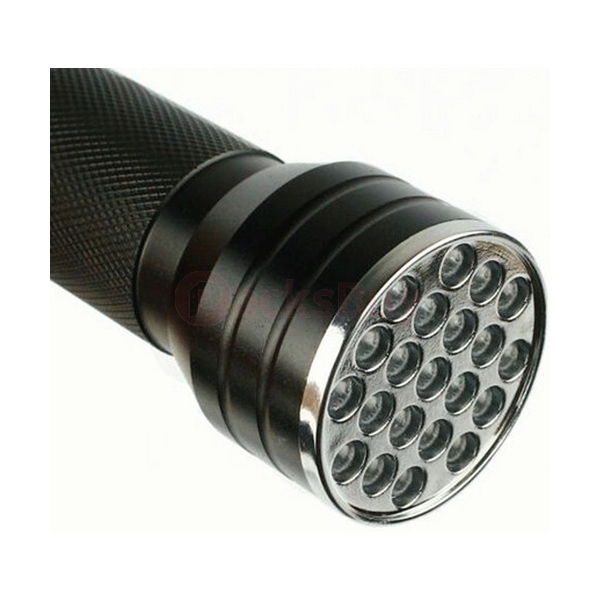 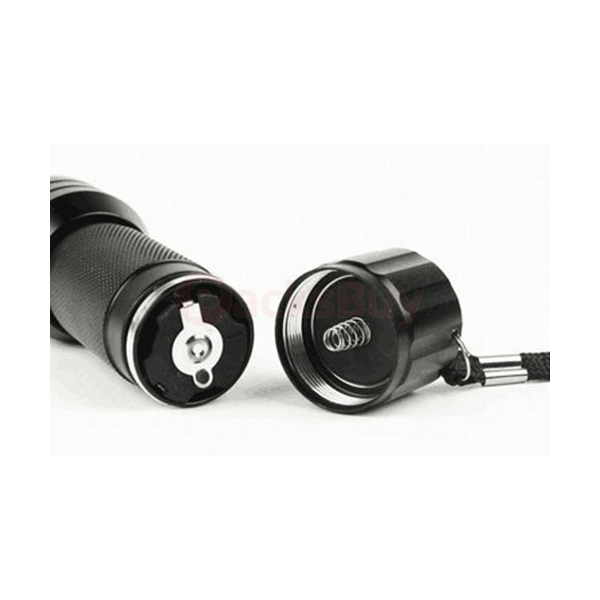 This is an UV ultra violet LED flashlight with 21 LED bulbs. 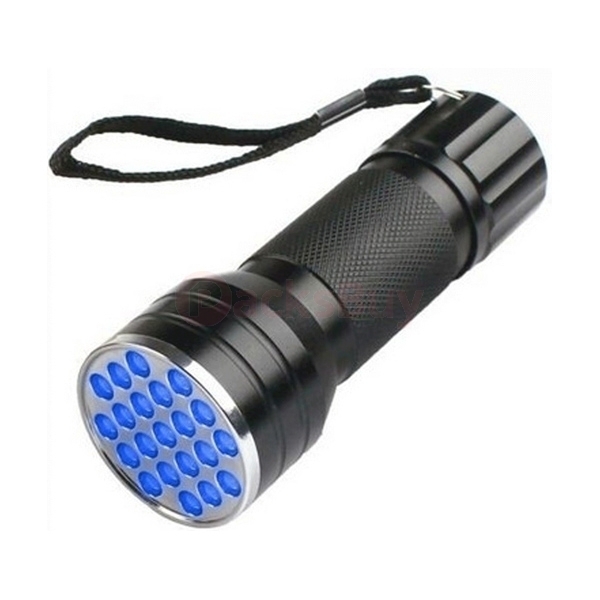 It's aluminum body makes it light weight and portable. 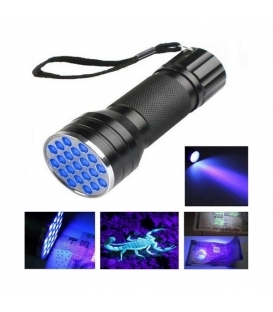 It is perfect for camping, outdoors, around the house and many other uses. 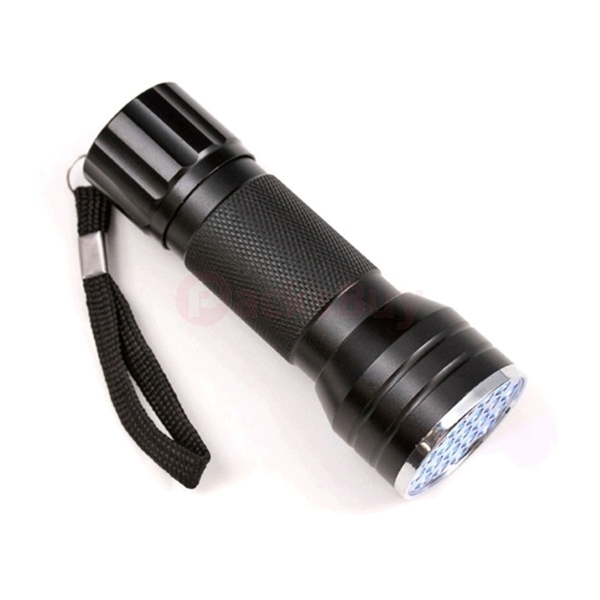 The water resistance design is for use on rainy days.